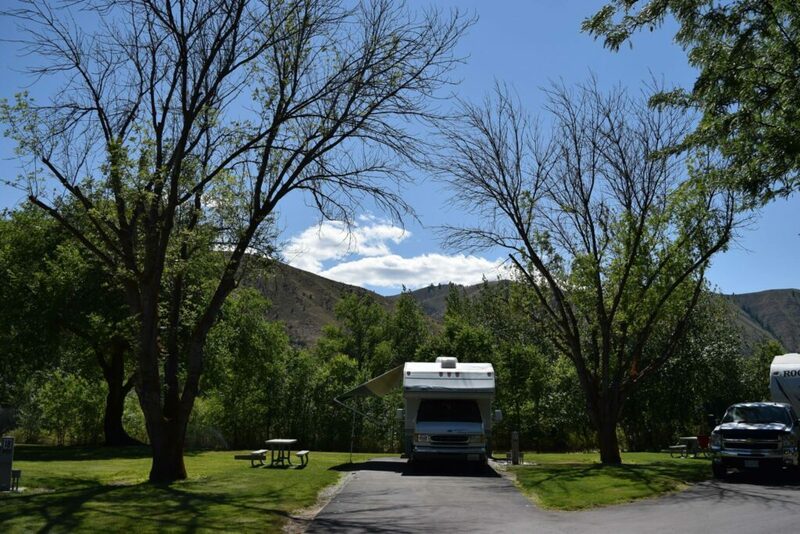 Take your RV to these quiet county park campgrounds. They're conveniently located by the beach and attraction-filled cities. 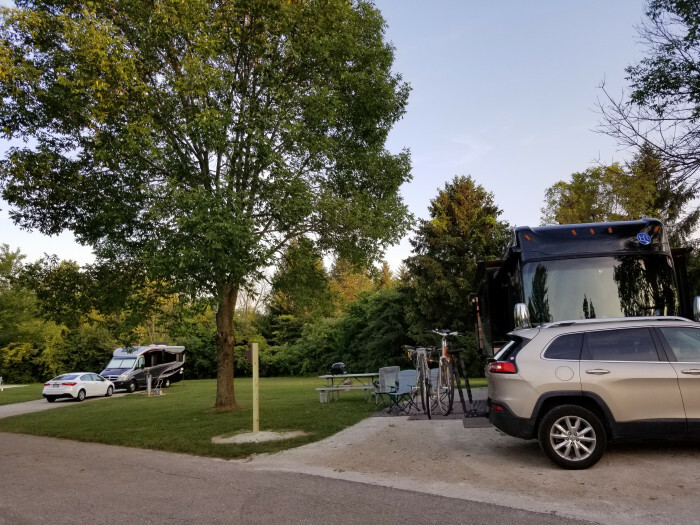 Most county parks offer inexpensive RV camping in addition to their day-use areas. These are some of the amazing locations where you can set up camp for cheap. In Central Washington, Wenatchee River County Park is located right off Highway 2 near Wenatchee and the Bavarian village of Leavenworth. 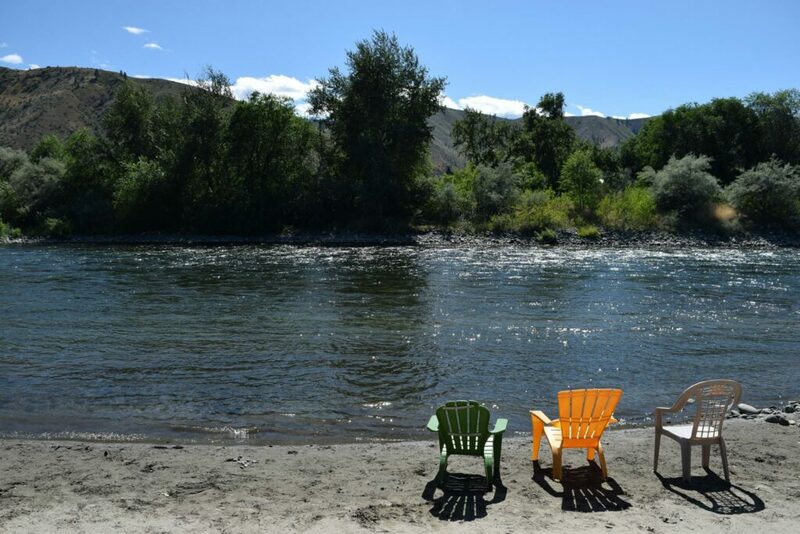 The park has about 49 spacious campsites and a small beach along the Wenatchee River. 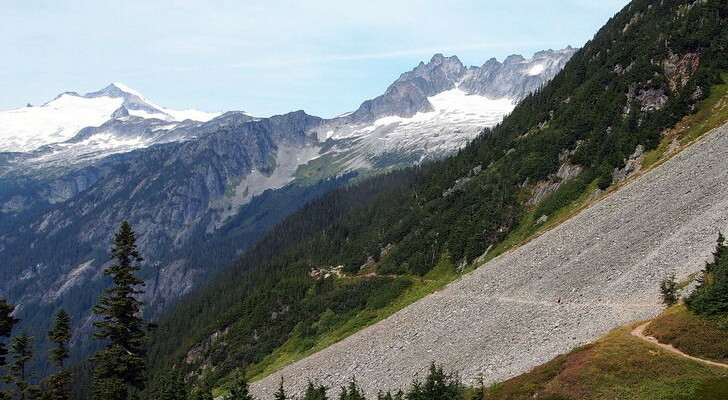 Paved sites are available with hookups, water/electric-only, and for dry camping. If you have a bike, there is a great loop to take nearby that spans along the Columbia River. Seasonal fishing on the river may catch a salmon or trout. The county park is open seasonally from April 1st through October 31st. Current rates are $28/day for dry campsites, $33 for water/electric, and $38 for full hookups. 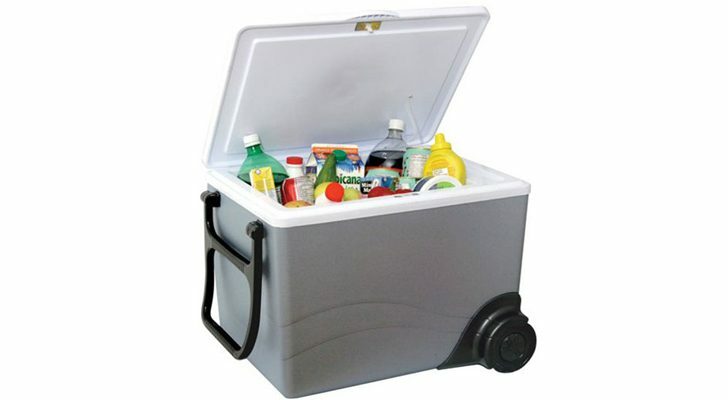 Firewood, ice cream, propane, and ice are available to purchase in the camp store. 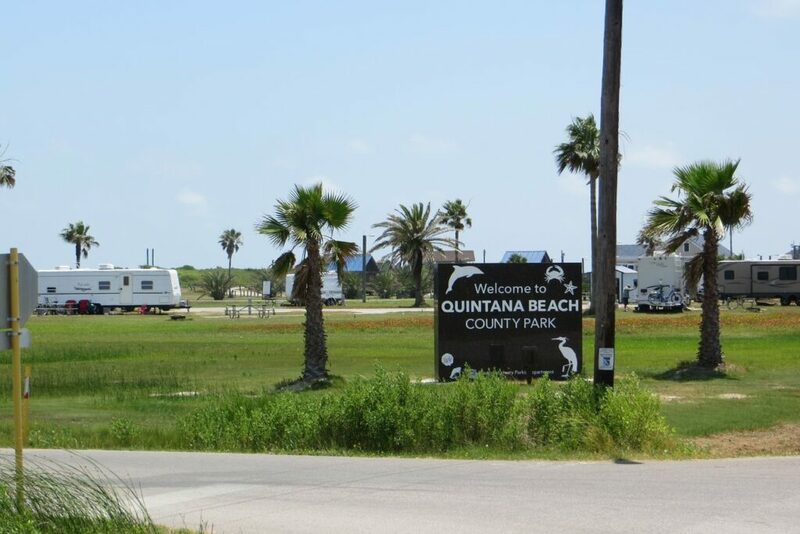 Quintana Beach County Park on the Texas Gulf Coast is a nice escape from the summer crowds on Galveston and South Padre Island. 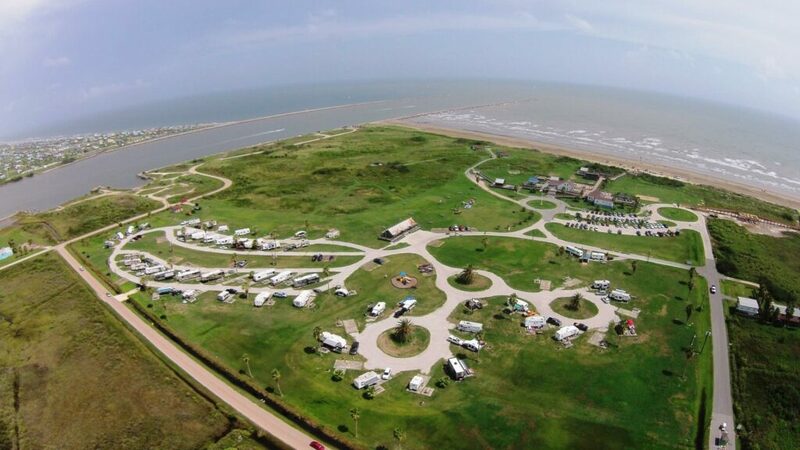 The 52-acre park has full hookup RV sites, cabins, picnic tables, a fishing pier, and other activities by the warm Gulf waters. History buffs should also check out the remains from WWII that can still be seen within Quintana Beach Park. This includes the site of Fort Bates (1862), the remains of the Freeport Harbor Defense during WWII (1942), and two historically significant houses. The park is open year-round, with the peak season from March through September. 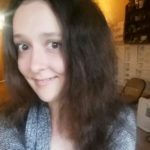 The camping rates range from about $22-32 for a full hookup site, depending on when you visit and if you are visiting from out of county. 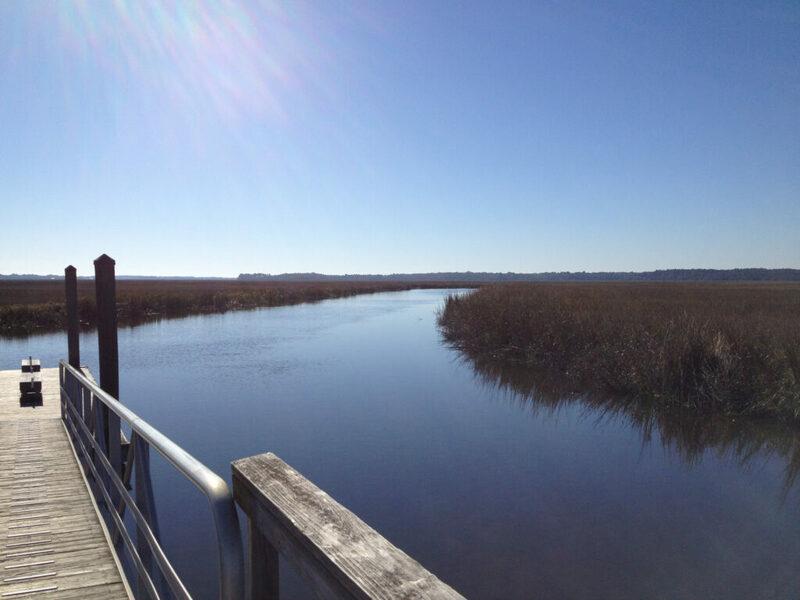 James Island County Park is only 20 minutes from downtown Charleston, with plenty of activities to keep the whole family busy. This includes their own seasonal Splash Zone Waterpark with tube slides and a huge, 500-foot lazy river. The park has miles of paved trails for walking, biking, and skating. Try ascending to the top of the park’s 50-foot high climbing wall, or go fishing, kayaking, or paddleboarding in the 16 acres of freshwater lakes. 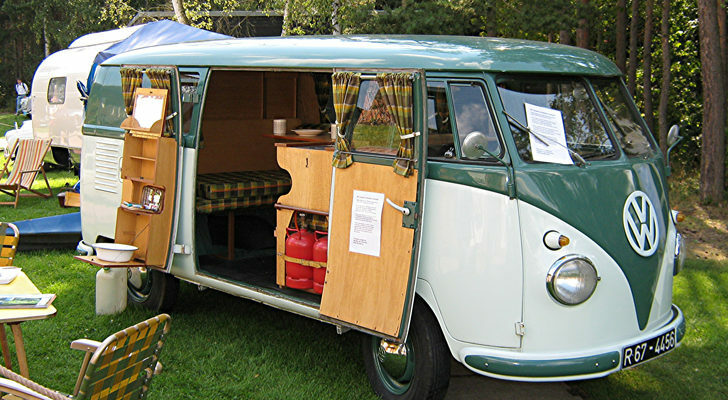 Campground and cottage guests can also rent out a bike, kayak, or pedal boat. 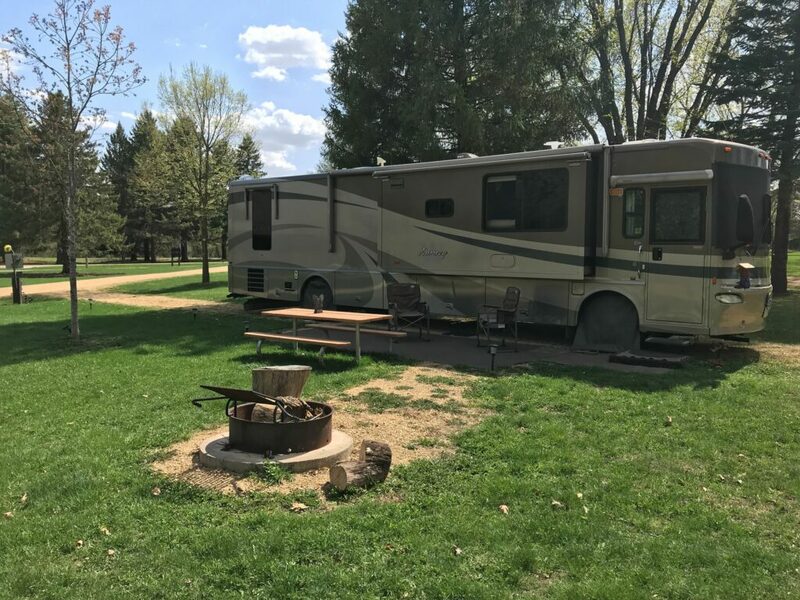 The campground has over a hundred sites with full hookups, including pull-throughs up to 80 feet long and primitive sites. Round-trip shuttle service is available for $10 a person to the downtown Convention and Visitor Bureau, Folly Beach Pier, and Folly Beach County Park. 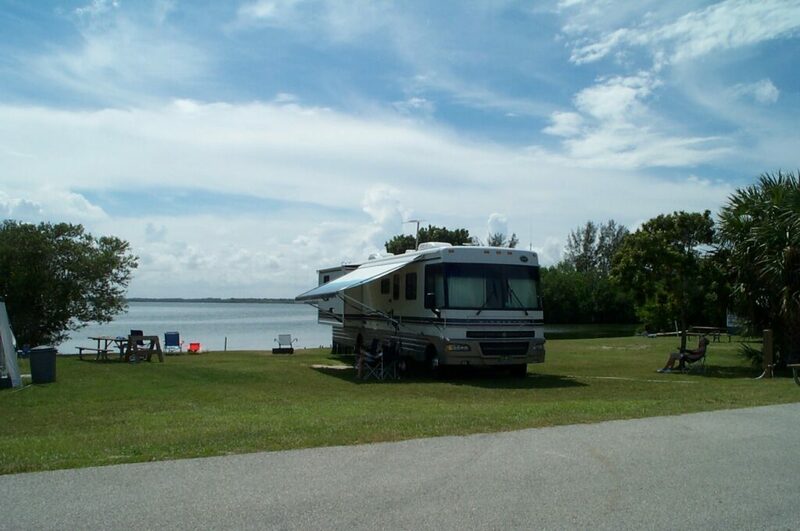 Camping on the Florida coast is an RVer’s paradise. Long Point Park is located in Melbourne Beach, on a barrier island overlooking the Indian River Lagoon. The large park is popular among fisherman for its waterfront sites, fishing dock, boat ramp, and fish cleaning station. 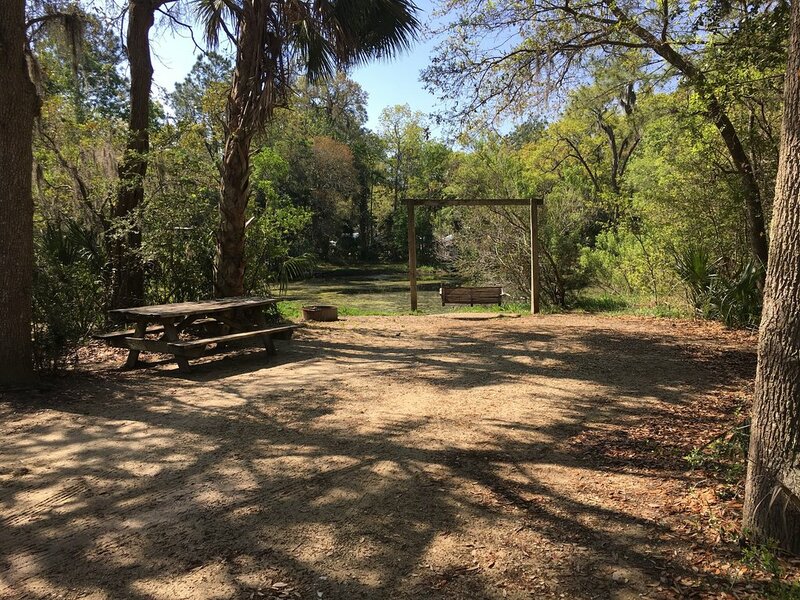 Scout Island, accessible via bridge from the camping area, has over a mile of nature trails. 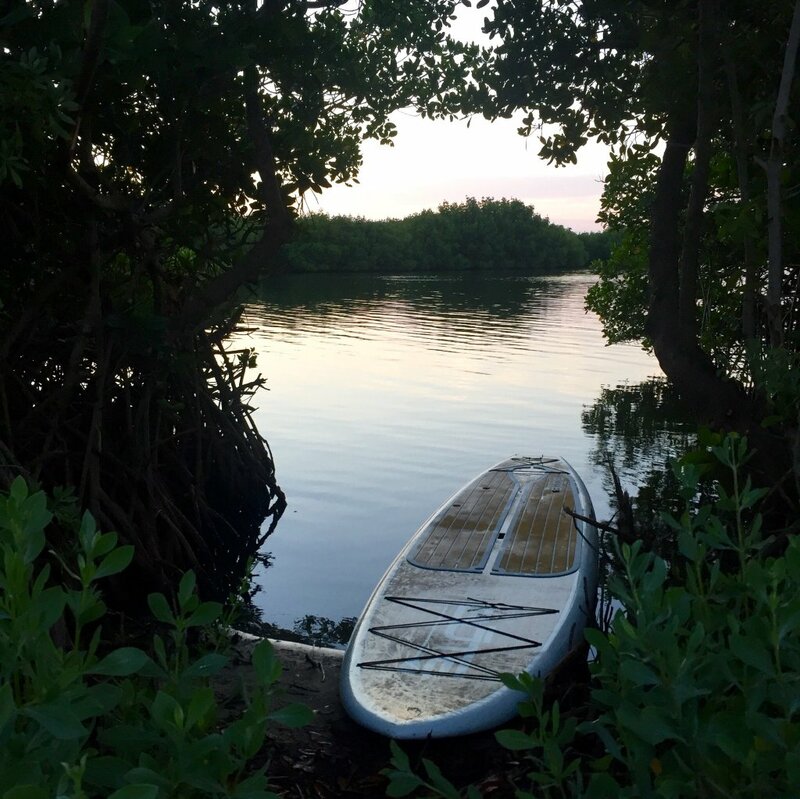 Also, drive down the street to also visit Sebastian Inlet State Park, which is known for its world-class saltwater fishing. Relax on the park’s beautiful beaches or go scuba diving, snorkeling, or surfing. The waterfront, improved, and semi-improved sites are only $28 a night with tax. They have water and electric hookups and a dump station on-site. The closest camping to Milwaukee, only a half-hour south of the city, is Cliffside County Park along Lake Michigan. The campground is set among the woods on a bluff, with almost 100 spacious sites, most of which can accommodate big rigs with slideouts. The two main draws of Cliffside Park, aside from camping, are hiking and picnicking. Visitors can use the sheltered picnic areas with tables and grills, or follow one of the hiking trails through the woods for views of the lake. The campground is open seasonally from the second Friday in April through the second weekend in October. 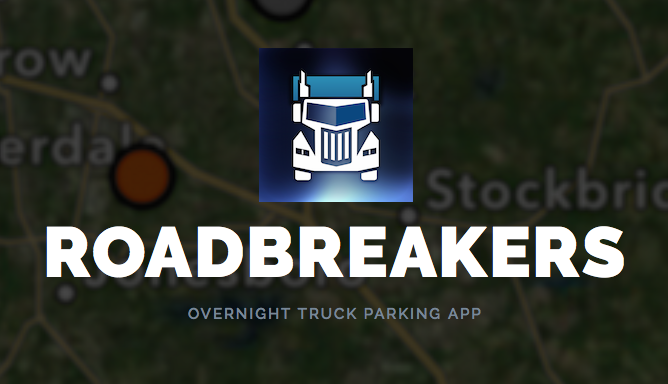 Sites are $28 a night and also include access to the on-site dump station. 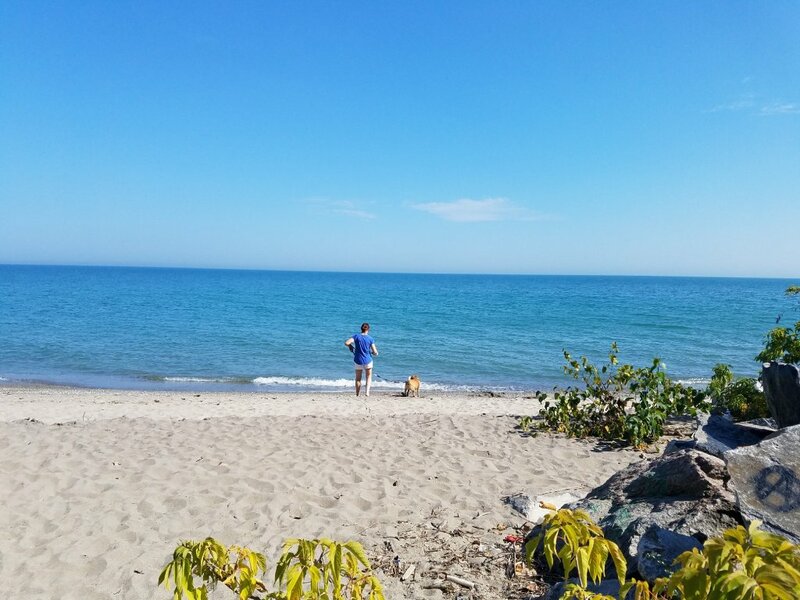 In Southern California, Guajome County Park is only about ten minutes from the beach, but it’s a lot less expensive than the coastal RV resorts. The park also has day-use areas and miles of trails for easygoing nature walks. 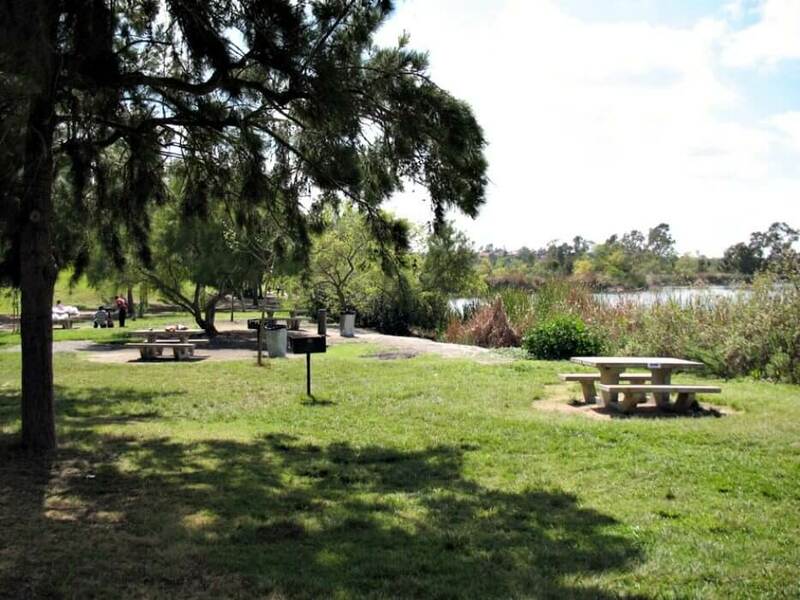 It’s an oasis with several natural habitats including wetlands, woodlands, and grasslands. 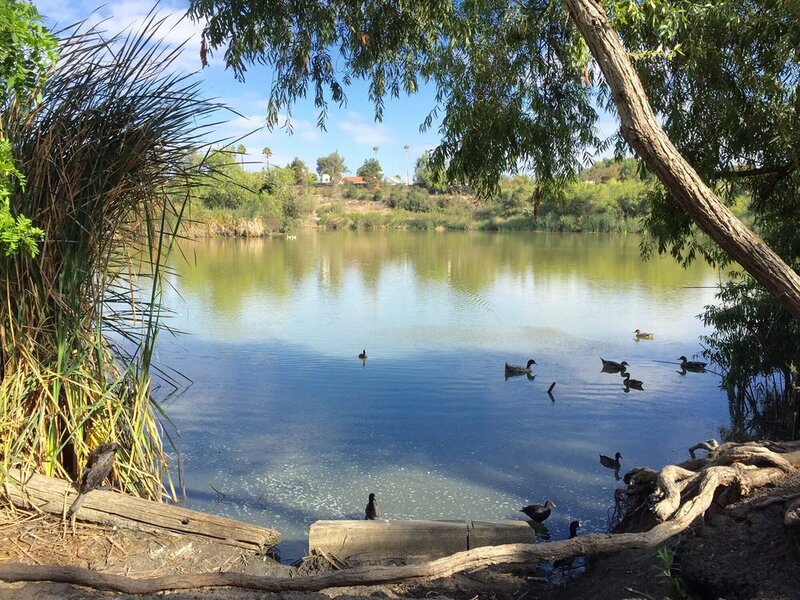 There are also two ponds where you can spot birds and ducks, and cast a line for a variety of fish. 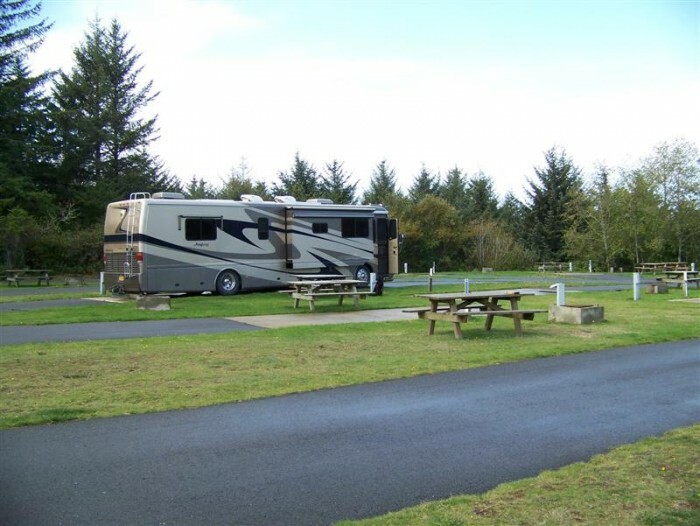 The campground has RV sites with water and electric hookups, a rustic cabin, and an accessible dump station. Relax by the beach in Oceanside about ten minutes away, or take the kids to Legoland about a half-hour away in Carlsbad. 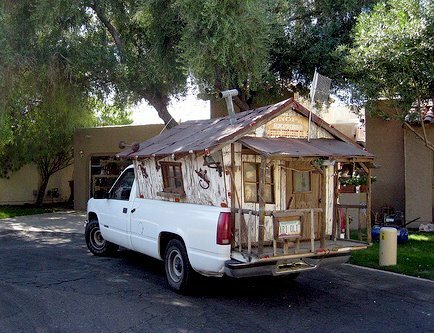 San Diego is also less than an hour drive south from here. 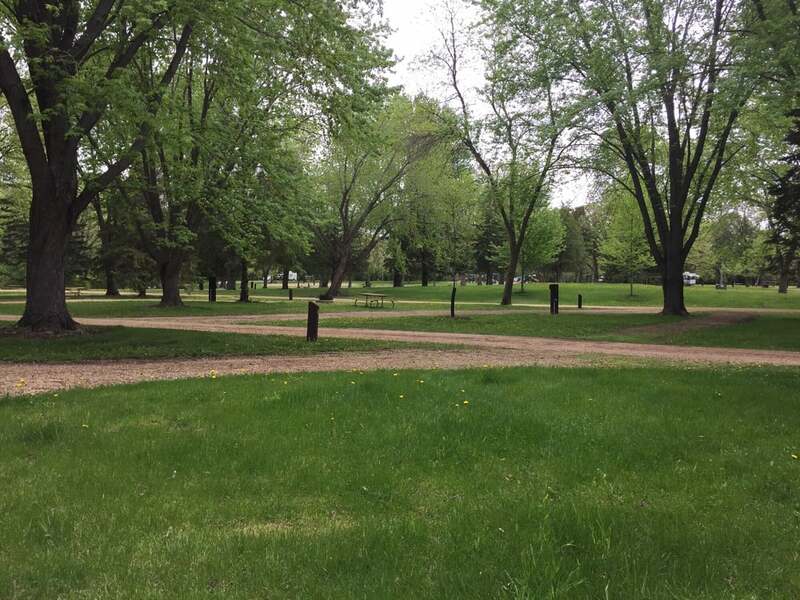 Only a half-hour from Minneapolis-St. Paul, this huge regional park spans the shores of the St. Croix River, along the state border between Minnesota and Wisconsin. It is about 579 acres large with over 3,800 feet of river shoreline. 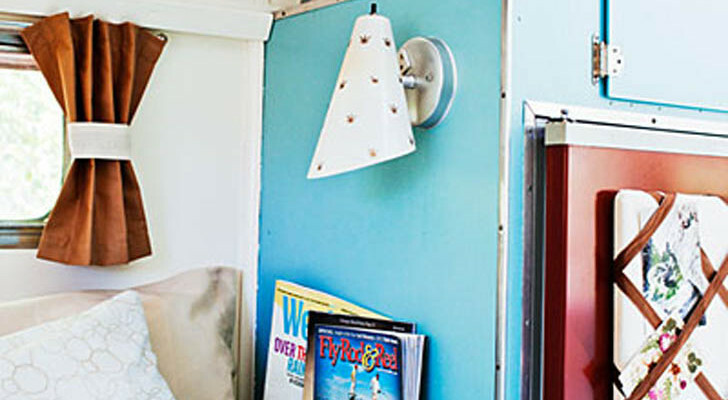 The campground has 26 pull-through sites with water/electric hookups, back-in sites, and modern bathhouses. Hiking trails, picnic areas, and a boat ramp are available for visitors to use. 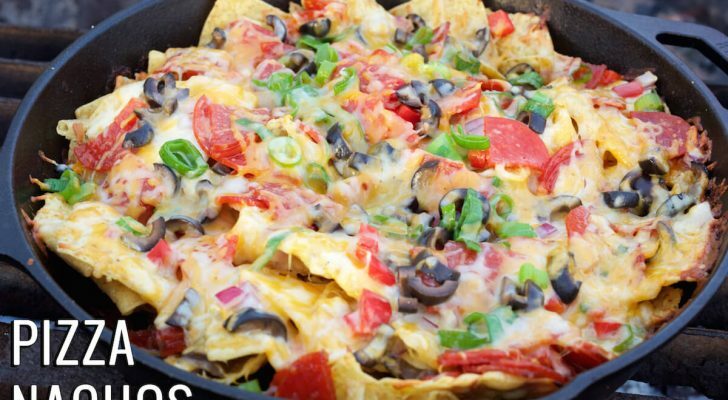 Rates vary from about $23-43 a night and $50-73 for group sites. There is also a dump station available for a $15 fee. 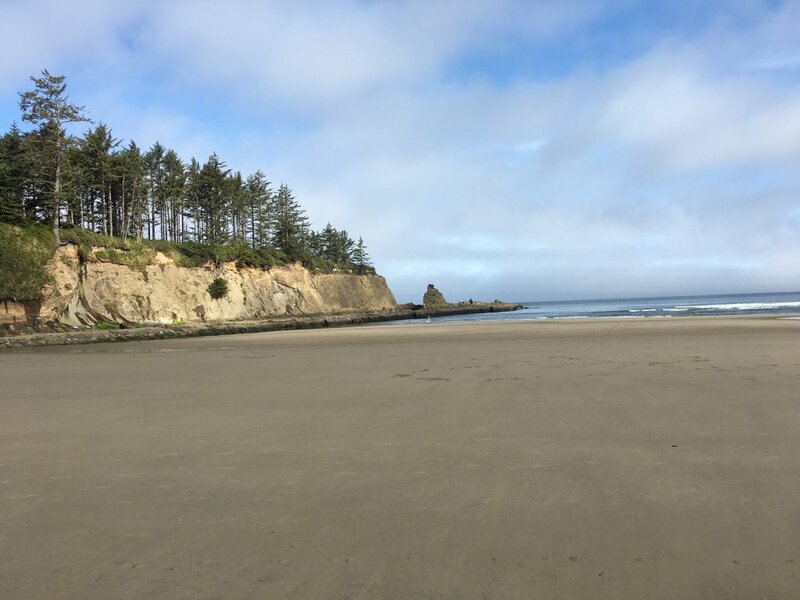 Bastendorff Beach is a lesser-known park on the Central Oregon Coast, a couple of miles off the scenic Cape Arago highway near Coos Bay. Five loops of campsites are spread out in the coastal forest, only minutes away from the beach. The beach can be reached by walking or driving about a quarter mile up the street. The day-use area has lots of parking space with beautiful views overlooking the ocean. Picnic sites, a playground, and reservable gazebos are also offered in the park. 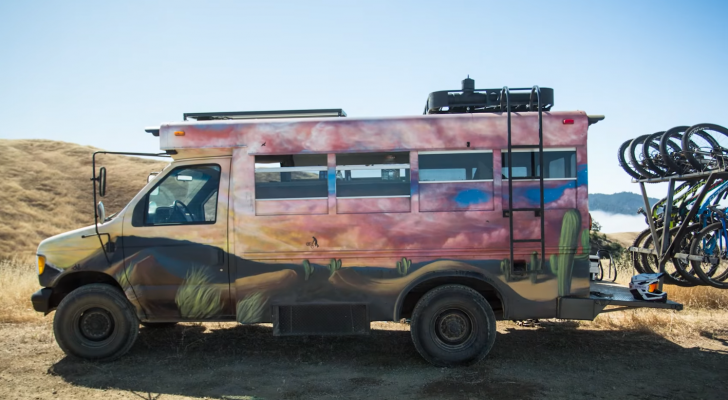 The current camping rates are $20 for a non-hookup site and $30 for water/electric sites.